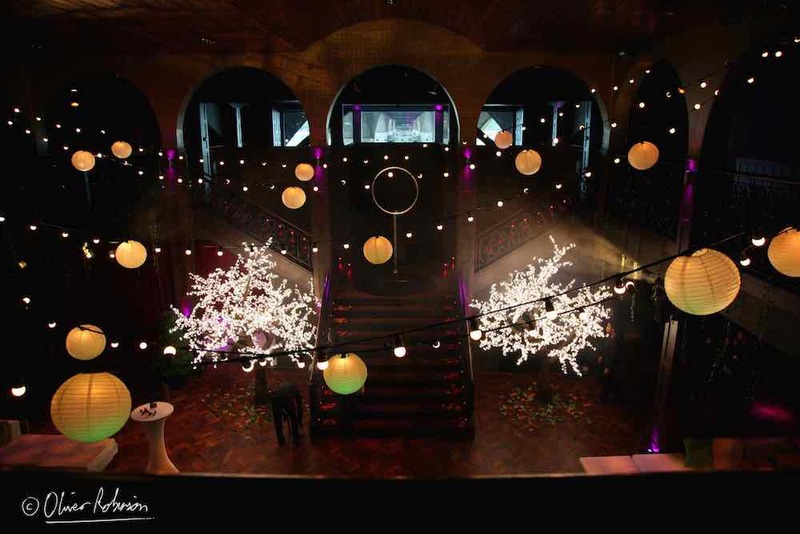 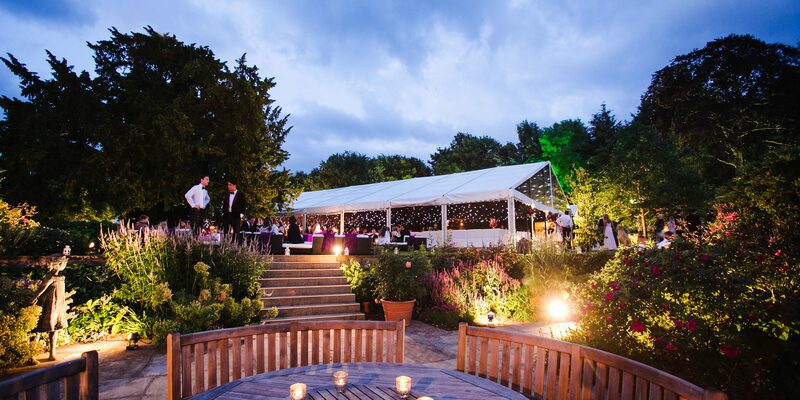 Sandeman Events are renowned for organising spectacular events, weddings and parties. 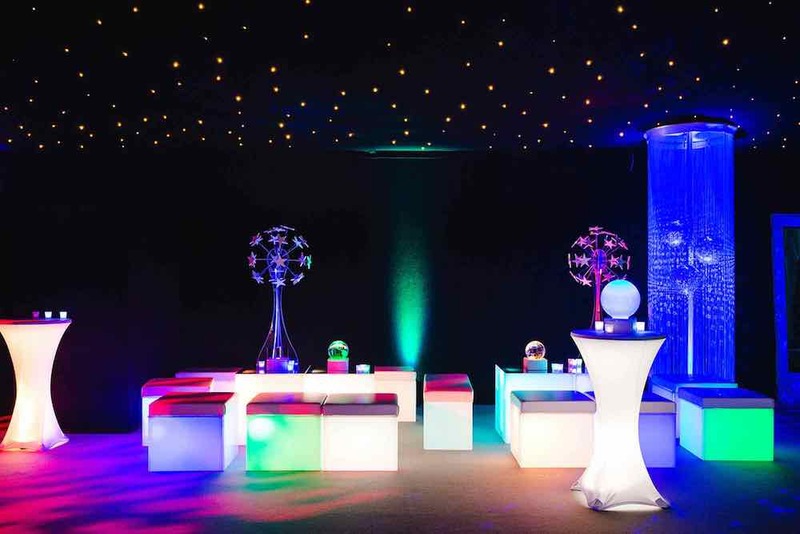 Based in London and Hertfordshire, we specialise in creating unique, inspirational parties and weddings all across the UK and abroad. 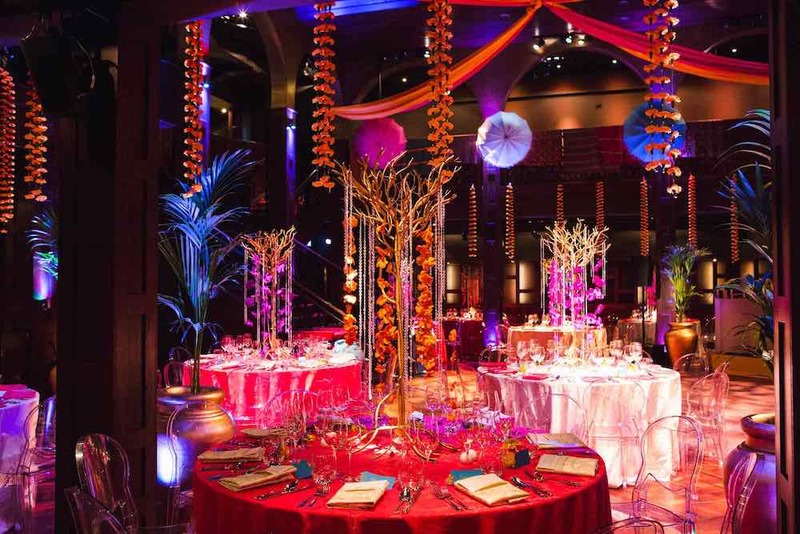 With an abundance of event planning experience, organising bespoke events and parties, we offer a personal party planning service combined with unique ideas and flawless execution. 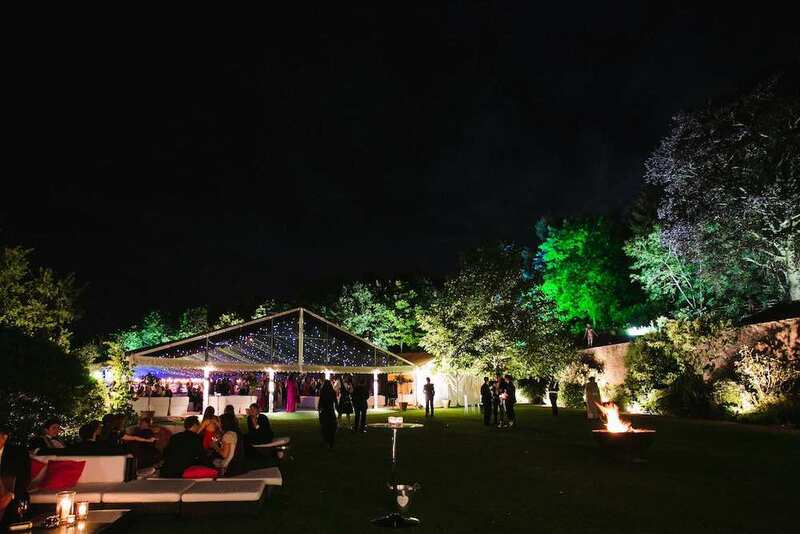 From a London warehouse or a country garden marquee, to a private dinner in Florence, our aim is to deliver unforgettable celebrations. 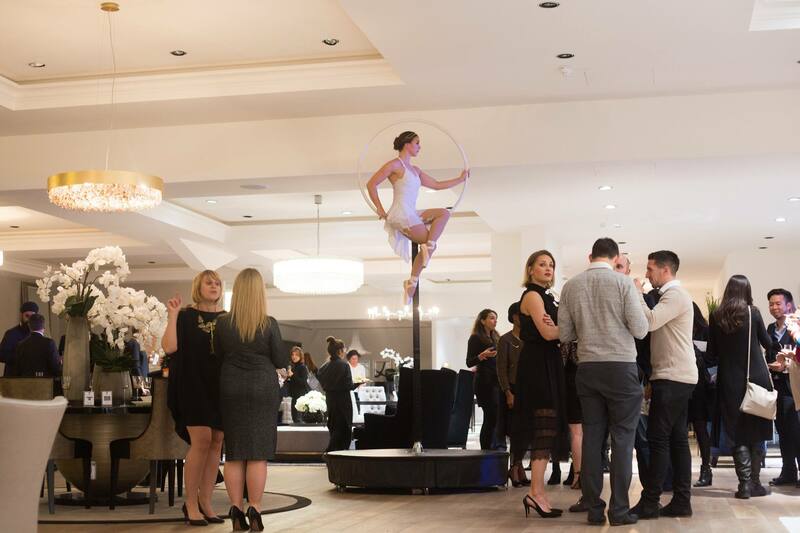 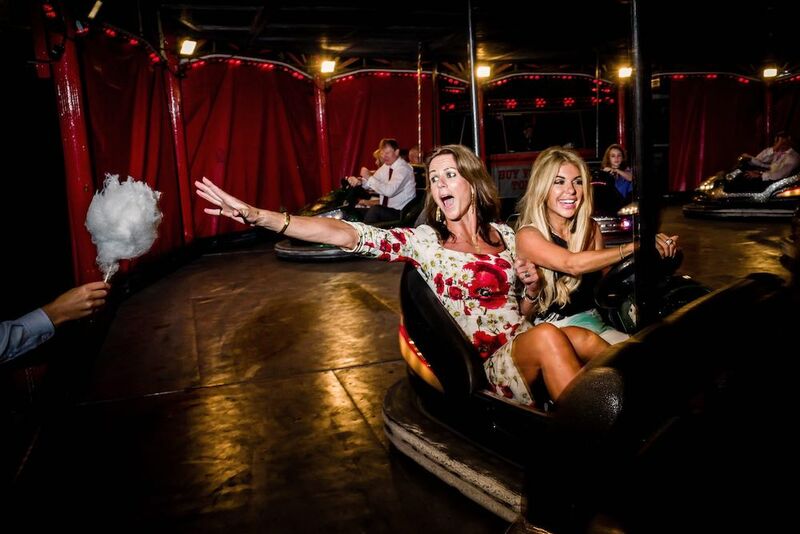 We believe that the key to a great party is originality and we go above and beyond to deliver extraordinary events with a truly bespoke and personal service. 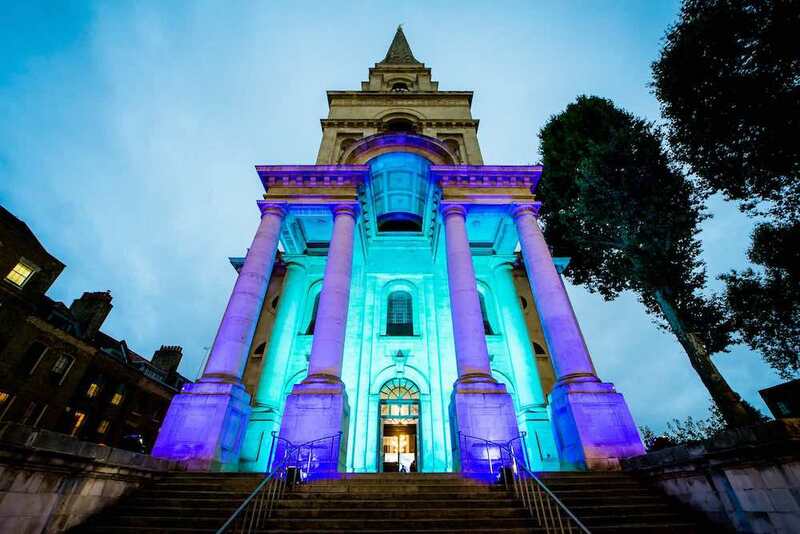 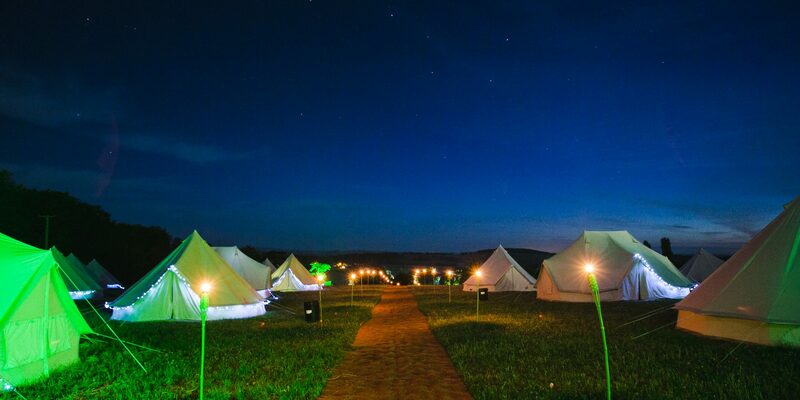 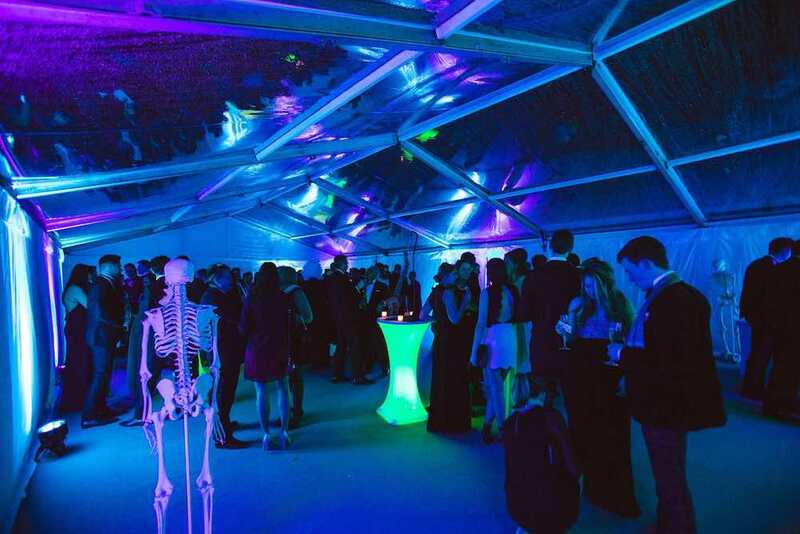 Whether you intend to invite 20 or 2,000 guests, we aim to make the impossible possible, making each and every event we create highly unique and individual whilst keeping our pricing realistic and affordable. 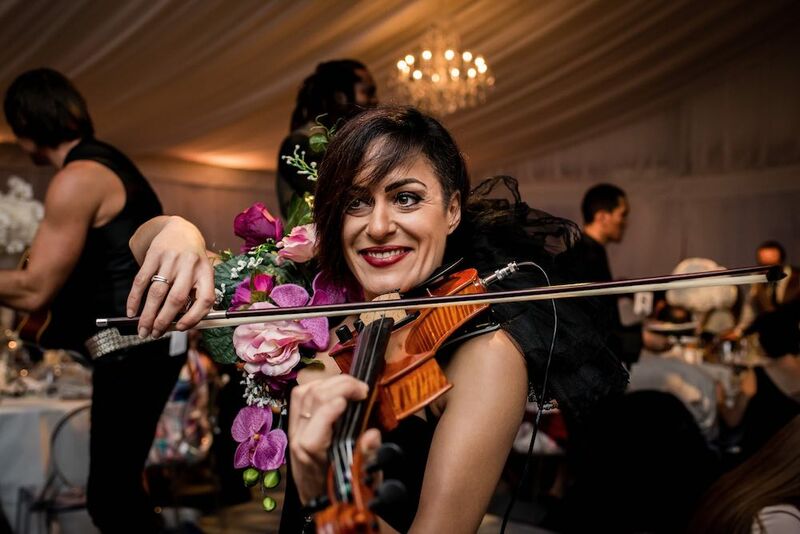 Sandeman Events specialise in organising private parties, weddings, award ceremonies, corporate events, Christmas parties and bar/bat Mitzvahs. 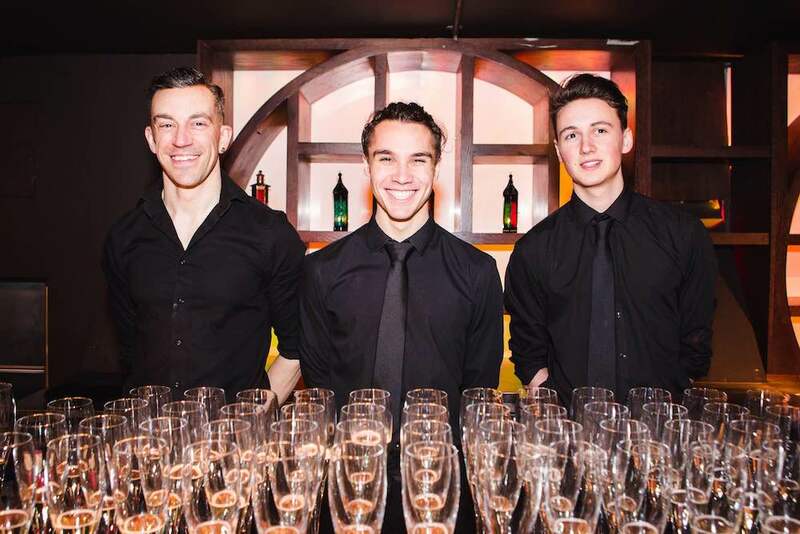 Our team will help you transform a space into a wonderland, with incredible food, delicious drinks and fabulous entertainment. 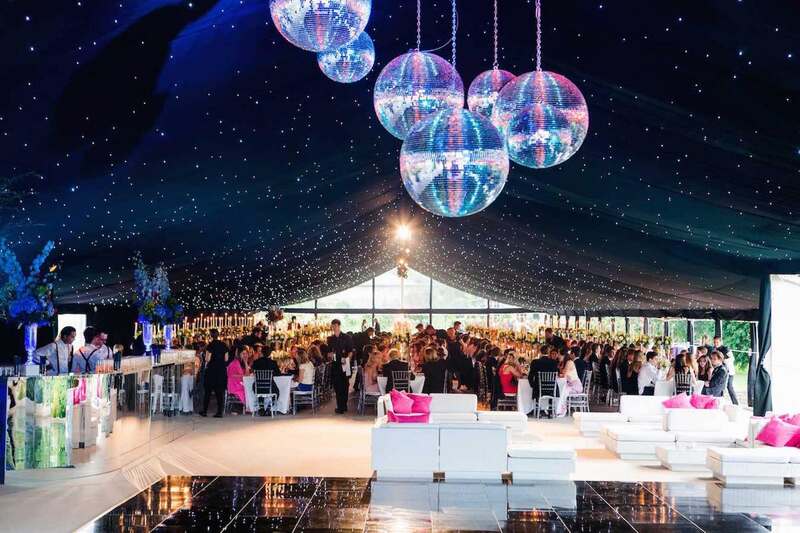 We love everything about our job and are honest and upfront when it comes to quoting for parties, as well as always doing our utmost to stick within your budget or finding alternate options when necessary. 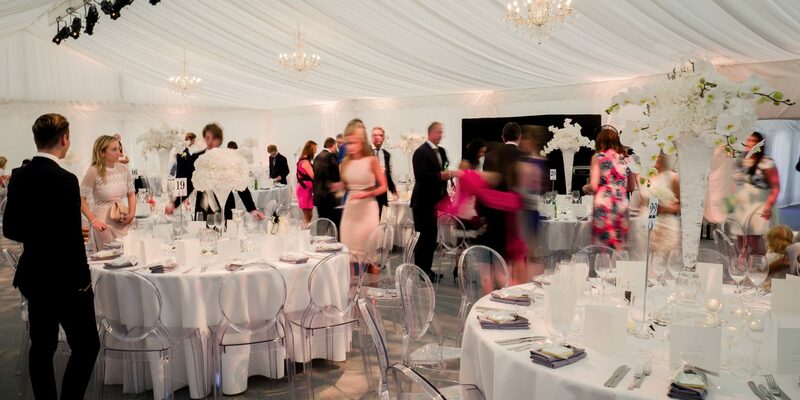 We pride ourselves on being a small company and take a personal approach to organising your event, always arranging our free consultations and schedule around yours. 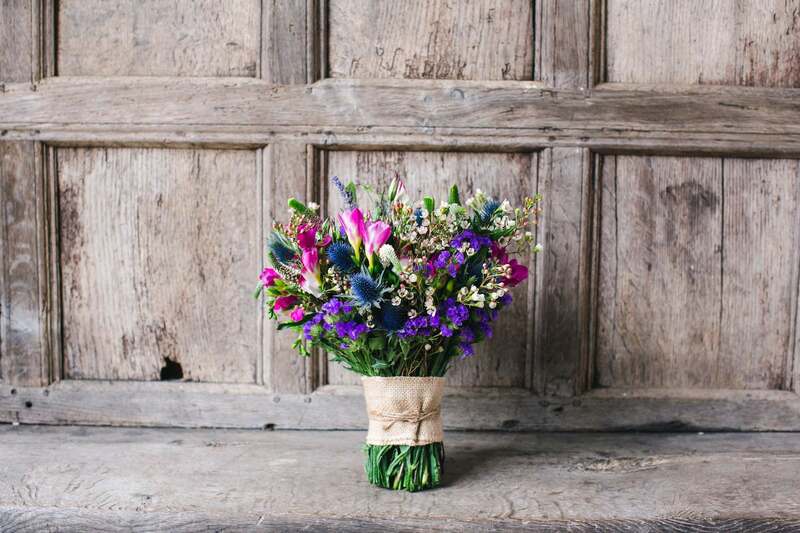 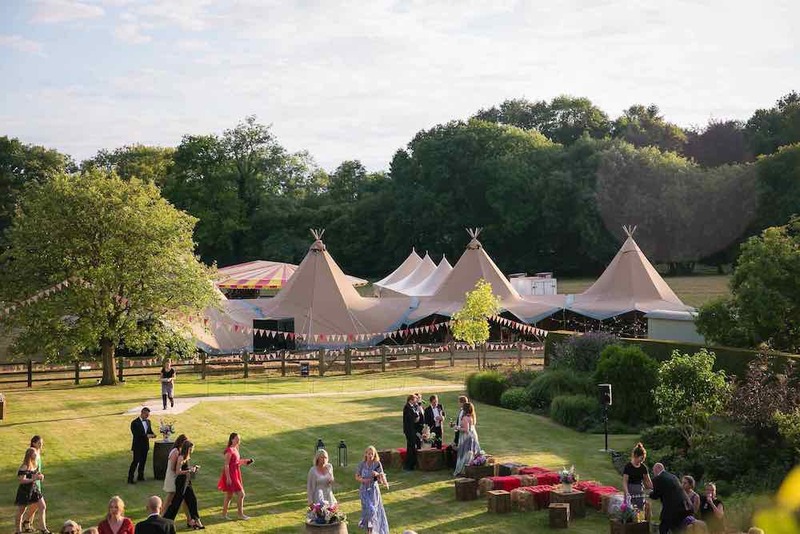 Professional party planning is a highly intensive full time job and we have spent a vast amount of time discovering trade secrets and getting to know trusted suppliers. 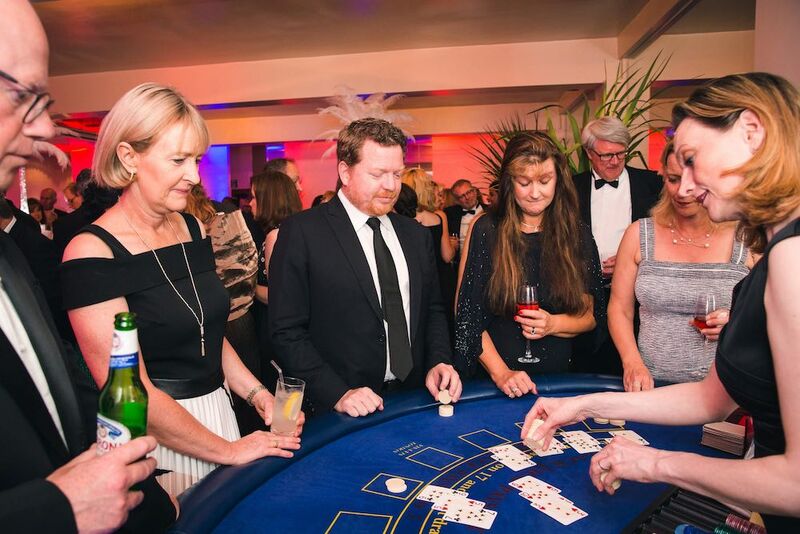 We know all the right people and places and have the experience to know what works and what doesn’t in each individual situation. 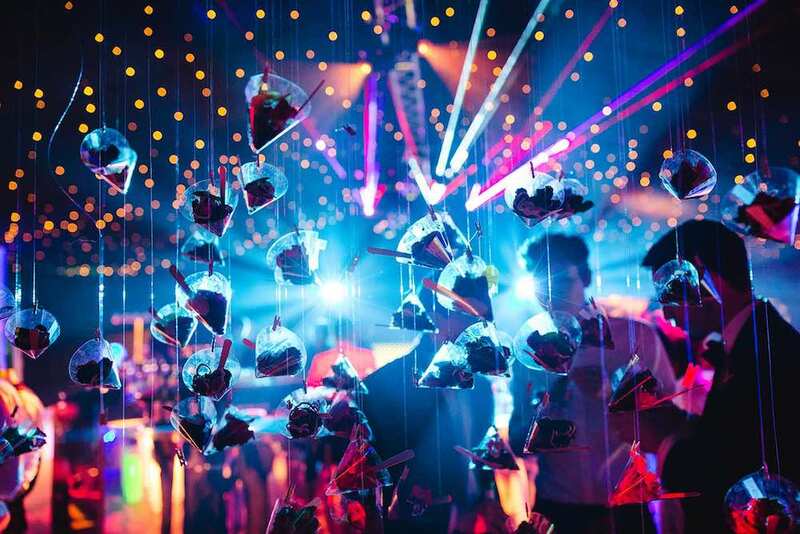 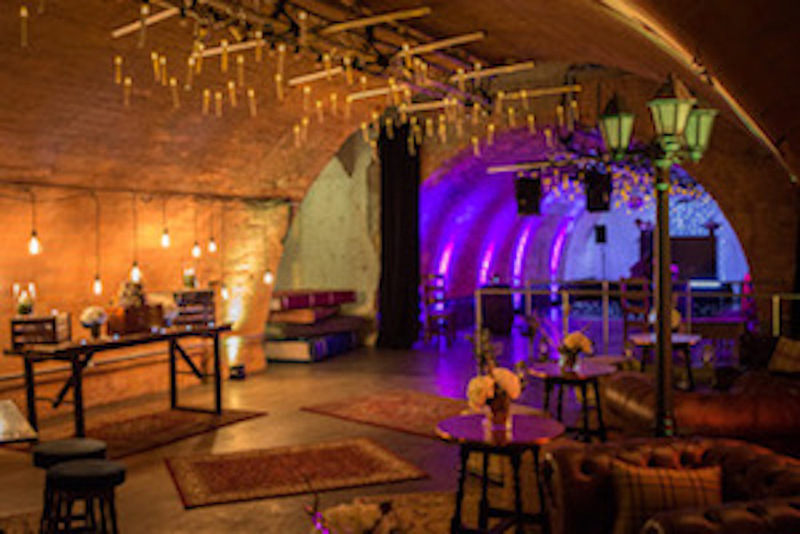 Sandeman Events believe each event is an experience and the best are filled with colour, sound, theatricality and an incredible energy from start to finish. 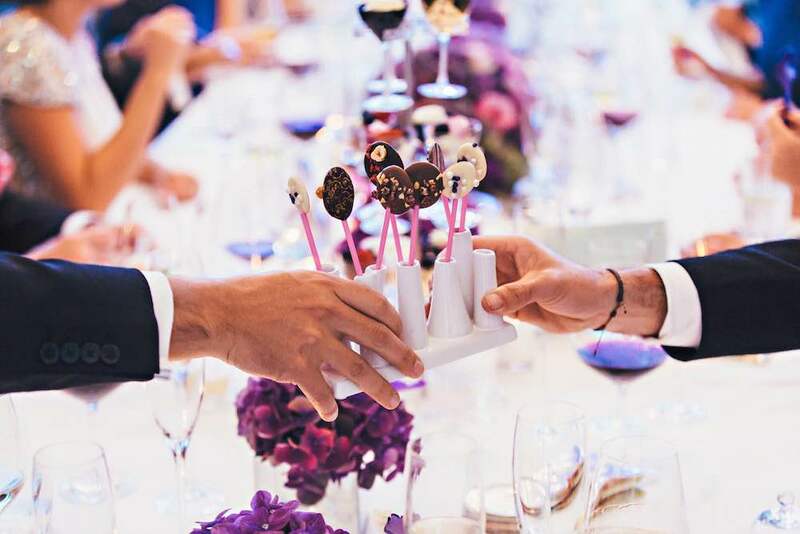 All our consultations are free and instead of offering standardised packages or standardised fees, each event is customised based on the client’s needs and the scope of the event. 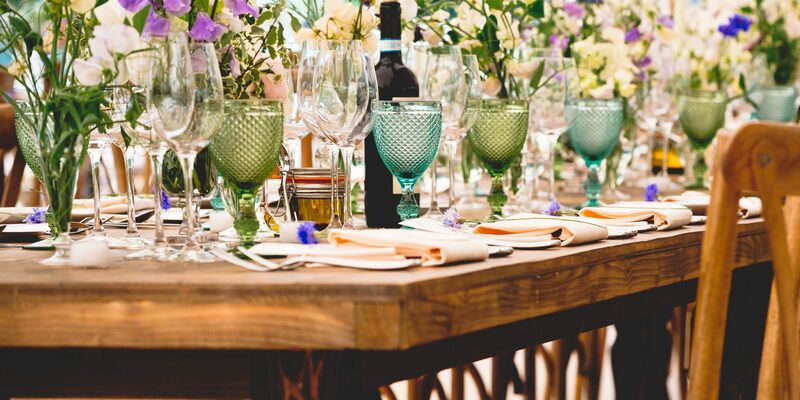 We will always offer the best service your budget can buy and will search around for the most competitive prices whilst remaining completely transparent about the pricing. 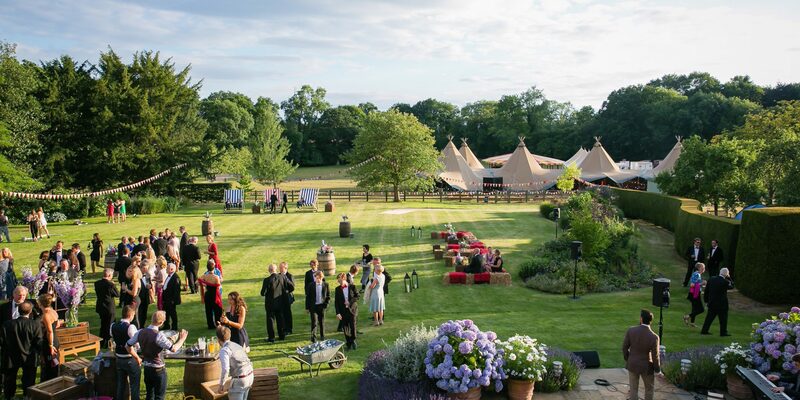 We intend to help you save money, having built relationships with venues and suppliers, we get ‘mates rates’ and ‘trade discounts’ that we will always pass on to you. 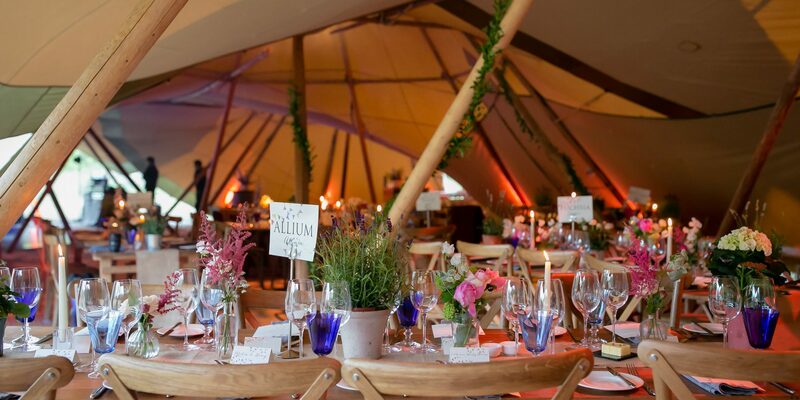 We add an event management fee to the overall cost of the event but this is usually counteracted by the fact that we will pass on all our trade discounts to you and you are not taking risks in using suppliers who promise the earth and deliver disappointment. 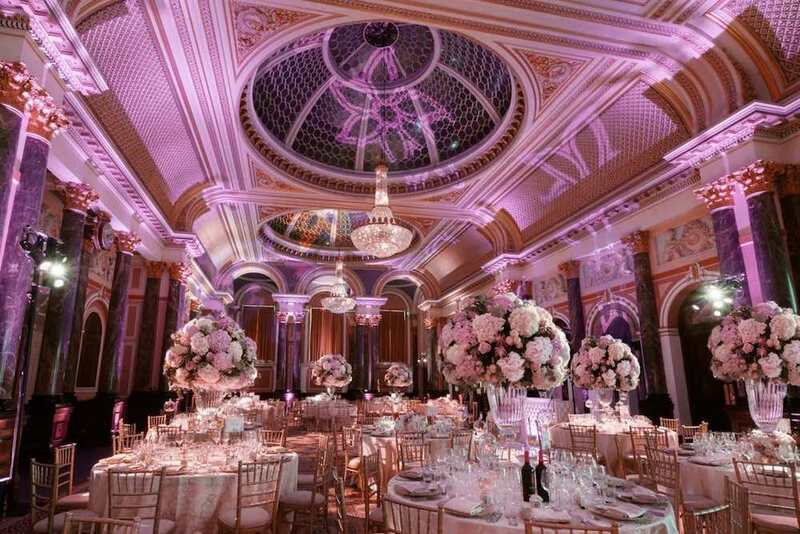 We help you find the perfect location for your event; our extensive repertoire includes a diverse range of venues from beautiful, grandest halls to quirky warehouses and function spaces, country houses and mansions to bars, clubs and restaurants, worldwide and across London, Hertfordshire, Berkshire, Oxford, Essex, Buckinghamshire, Kent, Surrey, and Sussex. 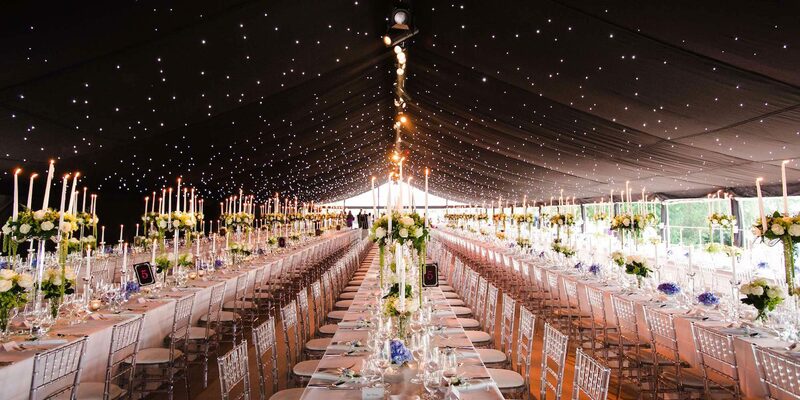 We work closely with a couple of excellent marquee companies all of whom offer incredible prices for beautiful results. 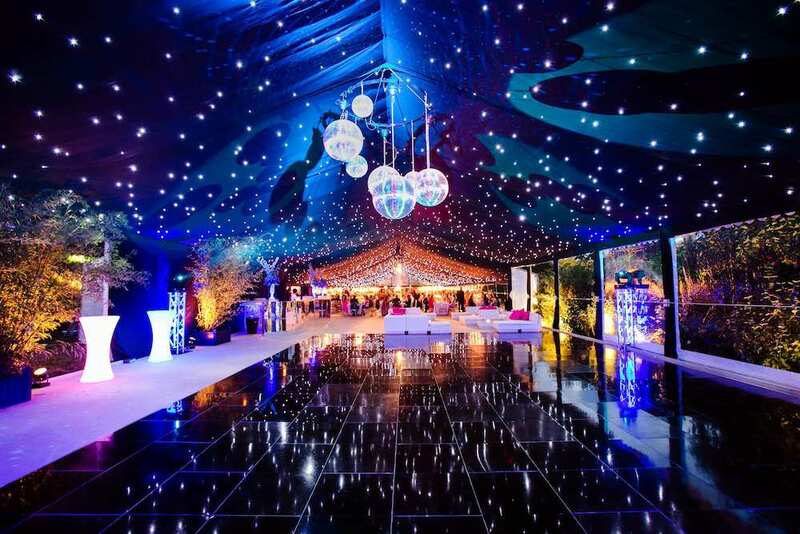 Your designated event manager will create a 3D marquee design so you can visualise exactly what your party will look like on the day. 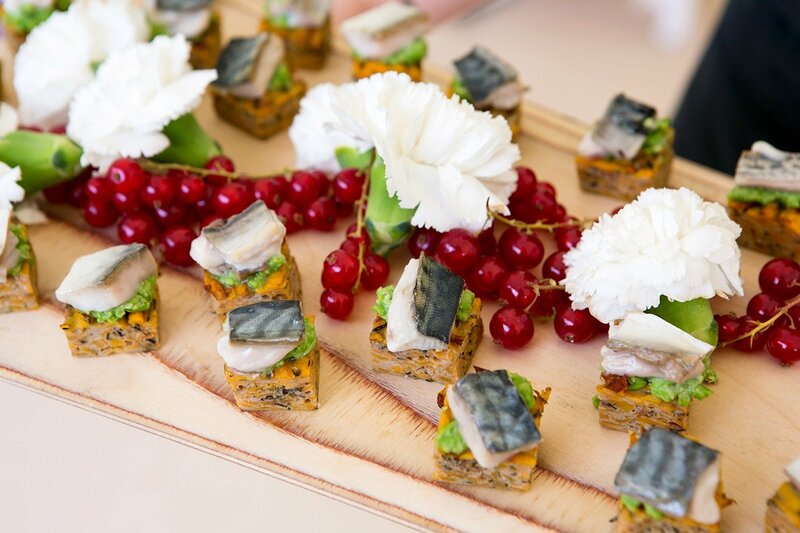 Having grown up with a wine merchant as a father and a family who are fanatical about food, Natasha Sandeman understands the importance of sourcing excellent food and wine for a party. 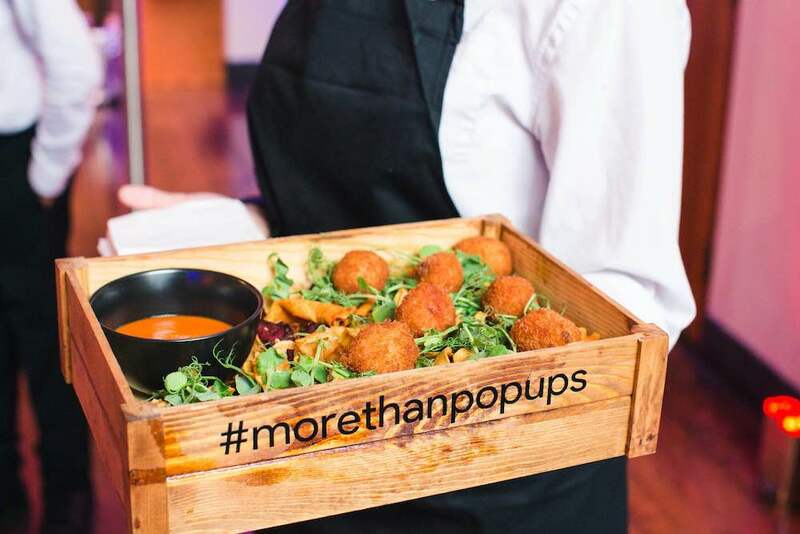 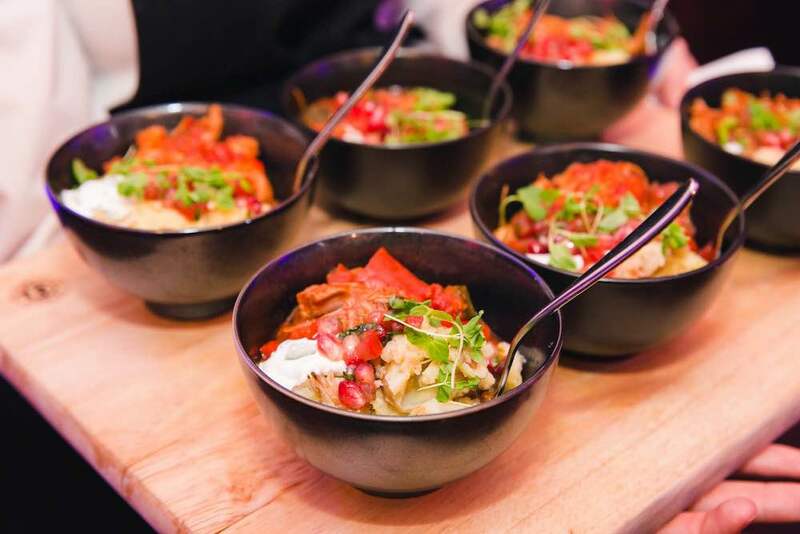 Because of this, Sandeman Events work closely with creative, innovative chefs and knowledgeable wine merchants, as well as mixologists to ensure the food and drinks are one of the most memorable aspects of your event. 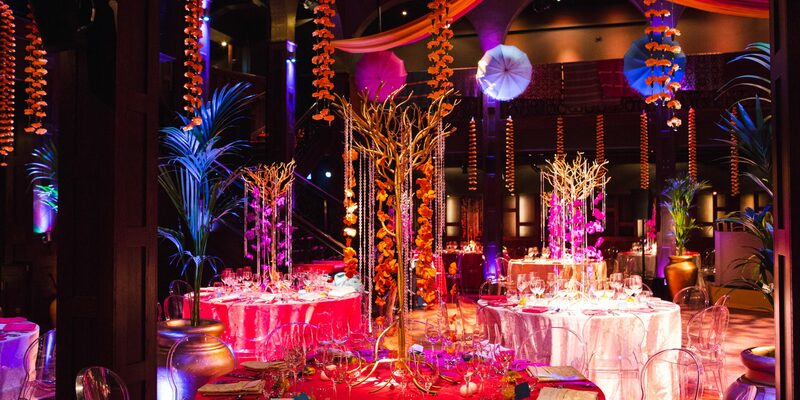 We incorporate imaginative design and innovative art ideas to create a stunning environment for your event. 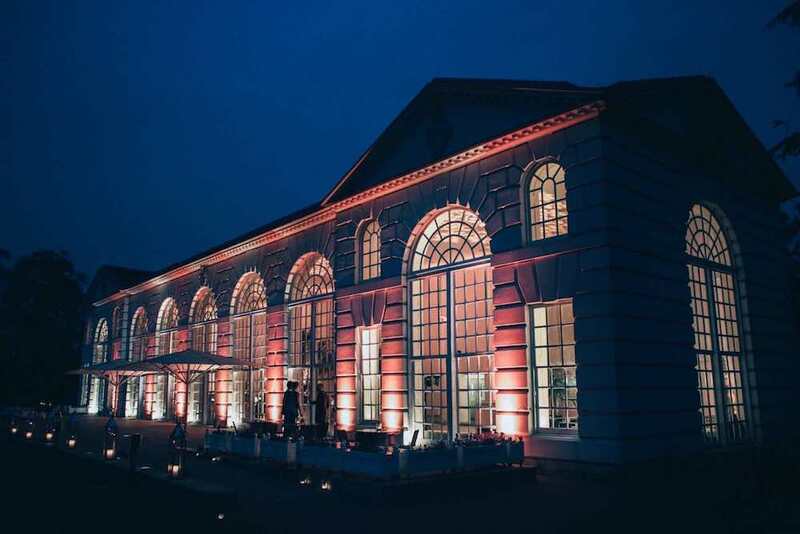 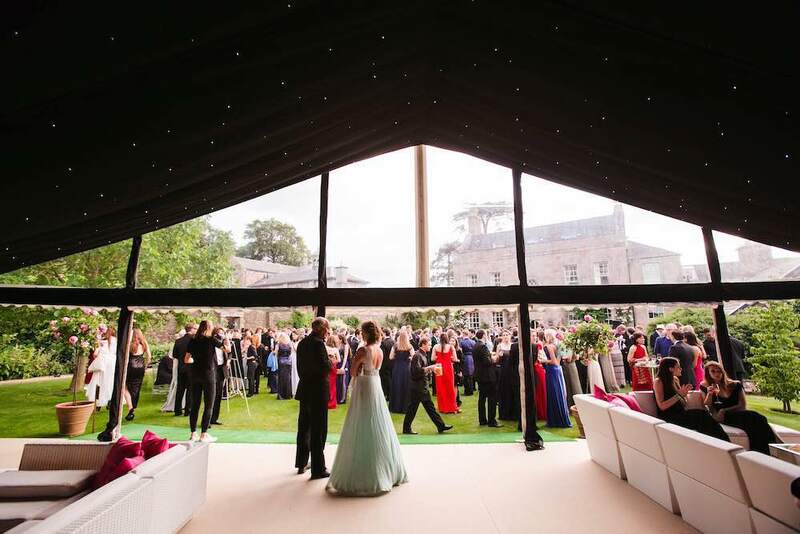 Whether you would like us to completely transform a venue into the setting for a Gatsby Ball, a marquee into a rustic wedding or a conference centre into an impressive awards ceremony, we will work with your budget to produce wonderful results. 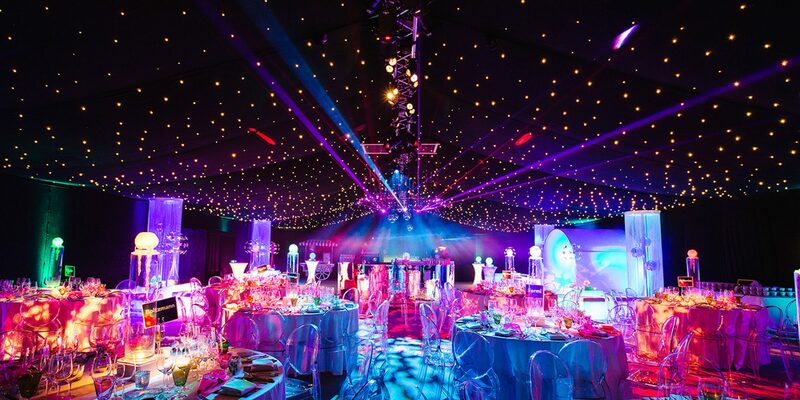 Colour is an intense experience on its own – we create dramatic, atmospheric effects with captivating lighting, staging, sound, performance and styling designed especially for you, as well as ensuring one of our production managers is on site throughout the event itself. 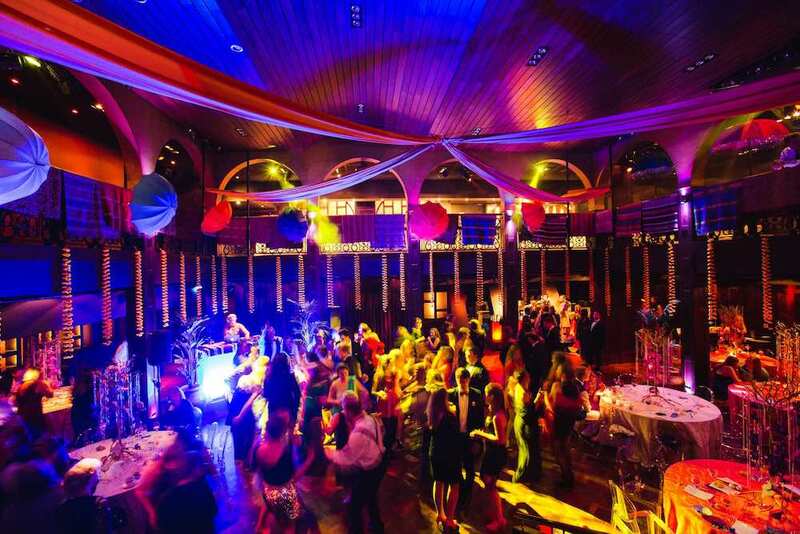 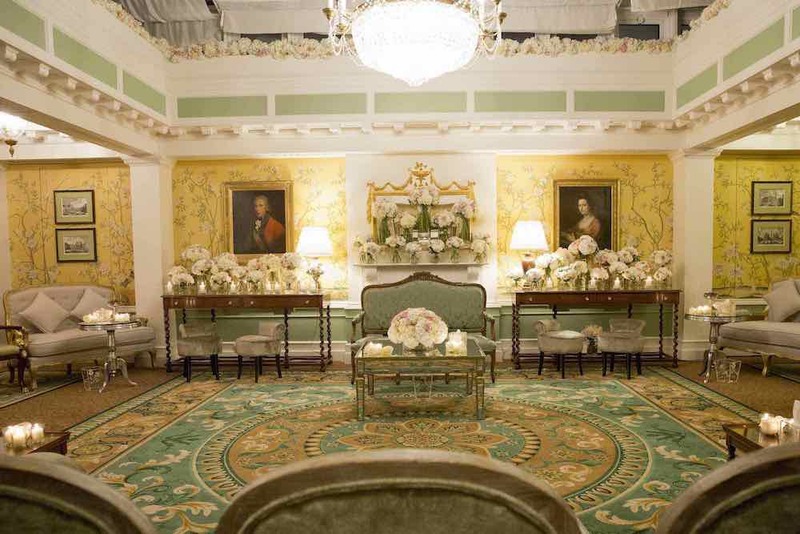 Entertainment is the talk of a party following an event, so it is important to get it right. 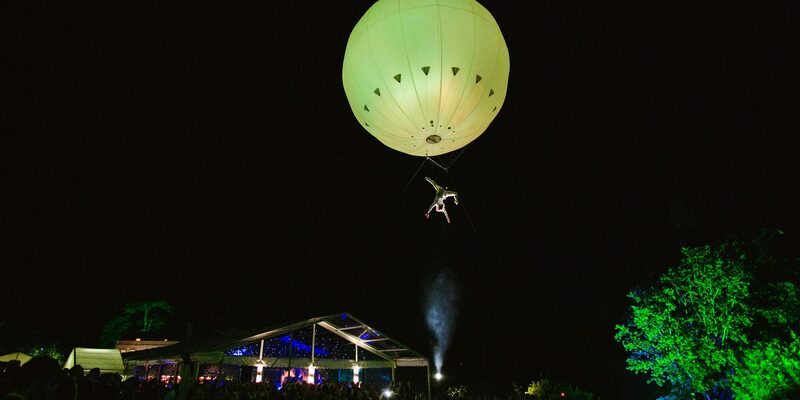 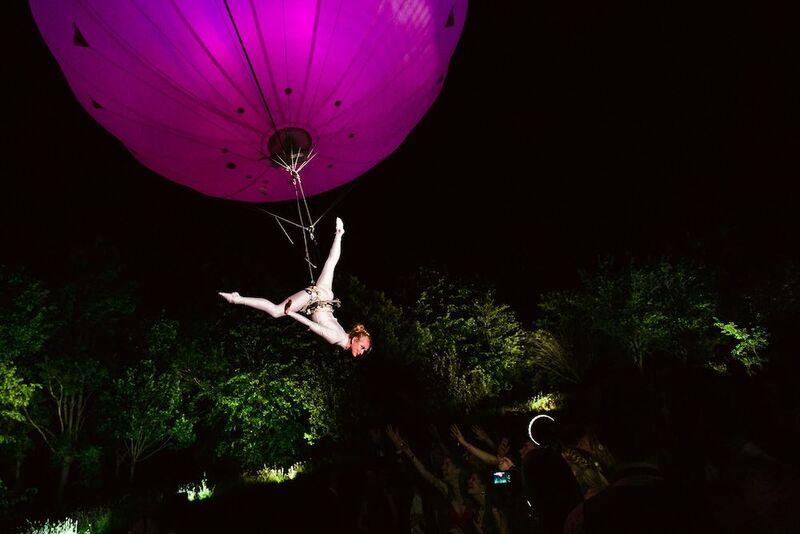 We offer all sorts of entertainment from bands and DJ’s to Electric Violinists and Opera Singers, Magicians and Acrobats to fireworks and Aerial Performers, as well as Speakers and Musicians of any kind. 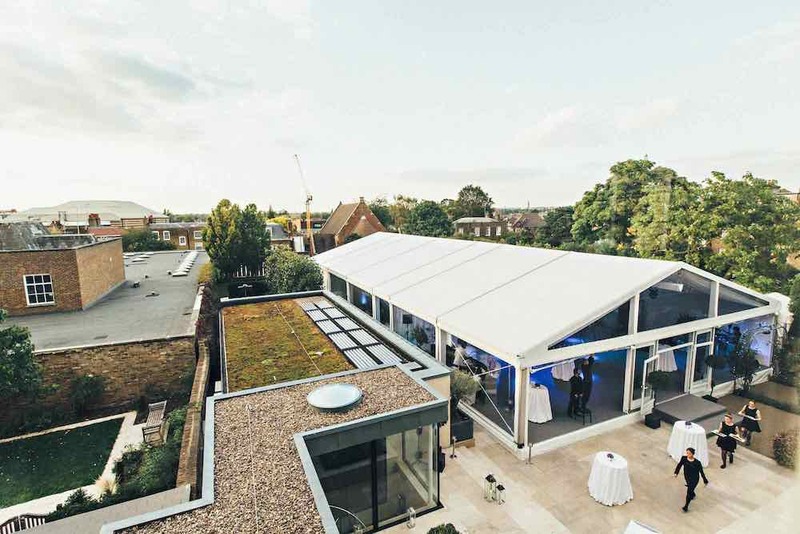 We organise events all over the UK and abroad with most of our events located in London, Hertfordshire, Berkshire, Oxford, Essex, Buckinghamshire, Kent, Surrey, and Sussex.